In Indianapolis, Indiana, "The Crossroads of America," there is a stately old Italianate-style mansion that is said to be haunted by the people who died there when the owner was trying to help them reach freedom. 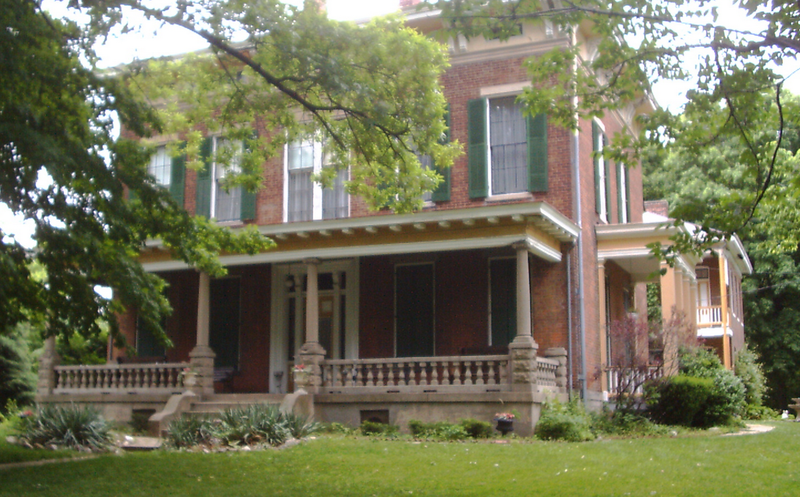 Hannah House was built in1858 by 37-year-old Alexander Moore Hannah, a prominent Indiana businessman. The brick home is made up of 24 rooms, located on two floors with an attic and a cellar. Hannah was an abolitionist who stood up against slavery and intensely debated his policies with all who would listen, including President James Buchanan. It is no wonder that he allowed his mansion to become a stop on the Underground Railroad. But this assistance ultimately led to tragedy. 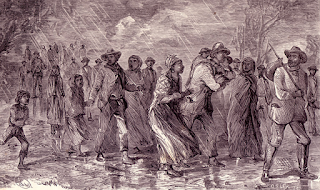 One night, several runaway slaves were being hidden in the cellar, awaiting the next "conductor's" arrival, when someone knocked over an oil lantern. Fire ignited quickly in the cramped quarters and in no time the cellar filled with smoke. The blaze swept through the fugitives quickly. 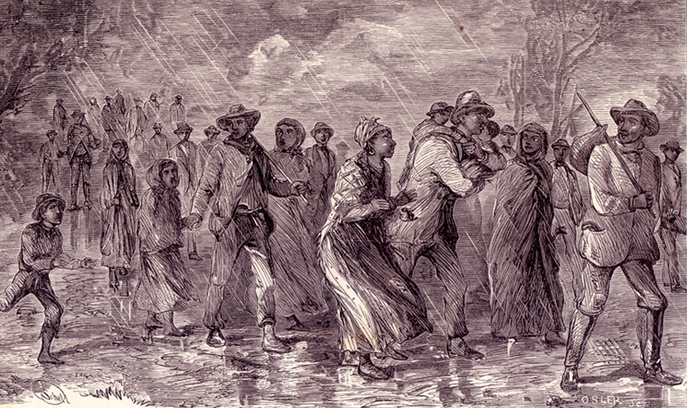 It's not known how many slaves were in the cellar at the time, but many died from the smoke; others from burns before the fire could be contained. 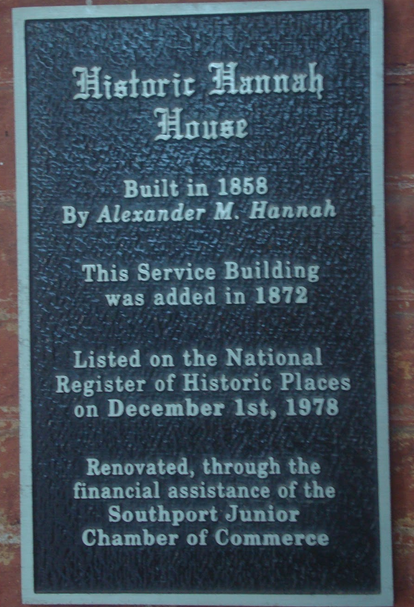 Hannah continued to live in the house until his death in 1895. 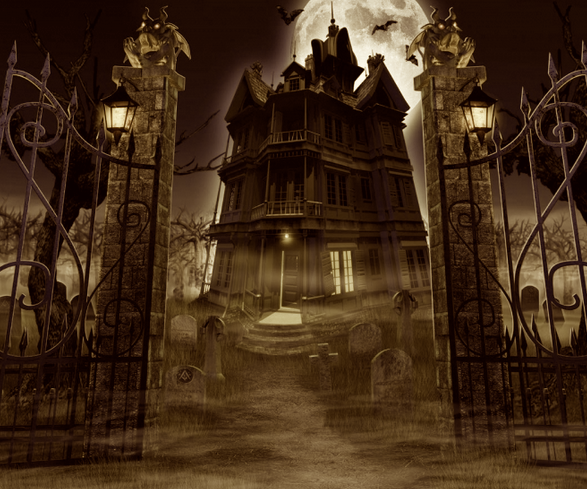 The home sold in 1899 and immediately, reports of shadows, screams and strange happenings began. There were rumors that the stench of burning flesh would drift through the house from time to time, followed by the scent of gangrene, and there were also the shrill screams of a woman in agony. 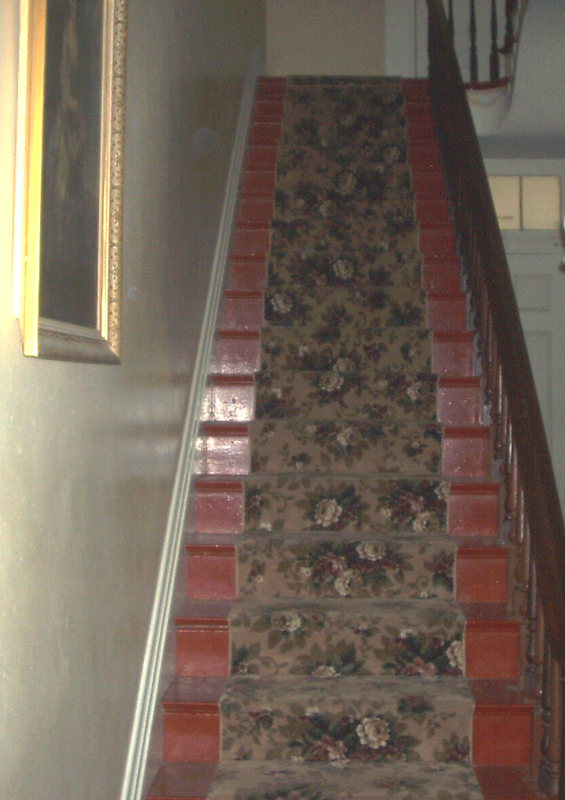 Objects moved around of their own accord, especially in the basement, and items were thrown about by unseen hands throughout the house; whispering can still be heard but the words are unintelligible. 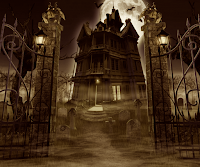 Cold drafts will suddenly permeate a room when no door or window has been opened, and shadowy figures still move about the mansion; some claim one of them is Mr. Hannah. 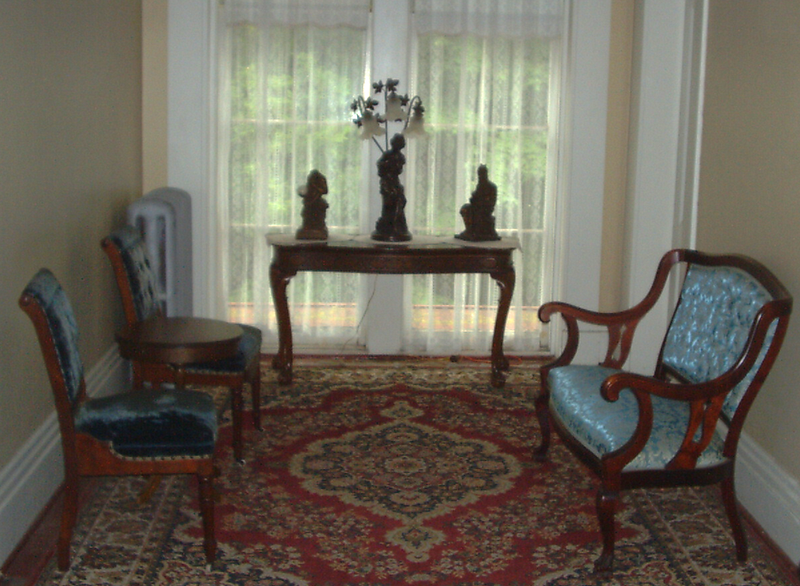 If you’d like to experience what the Hannah House has to offer, plan on taking a tour of the house and grounds on selected dates. The next event is scheduled for this Sunday, October 4th from 1 to 4 p.m. eastern time. 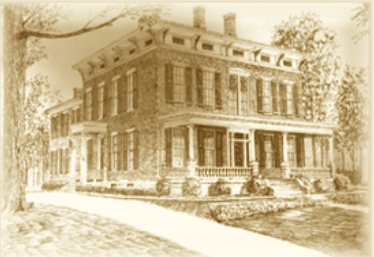 To check on other tour dates, email the Hannah House or call (317) 787-8486.